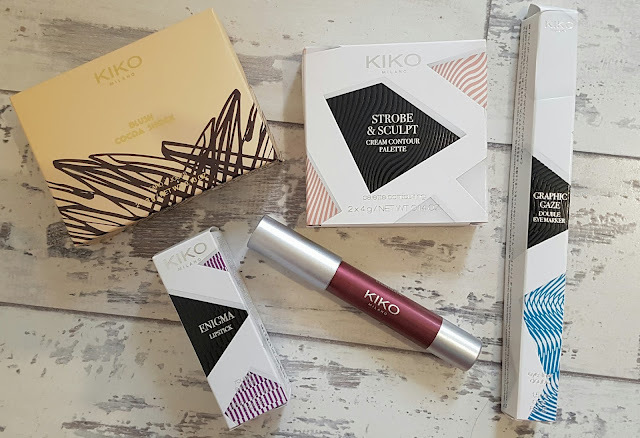 It's been quite a long while now since an invitation to an amazing make-up type event landed at my feet, and then, fantastically, the invite I had been waiting for actually arrived. 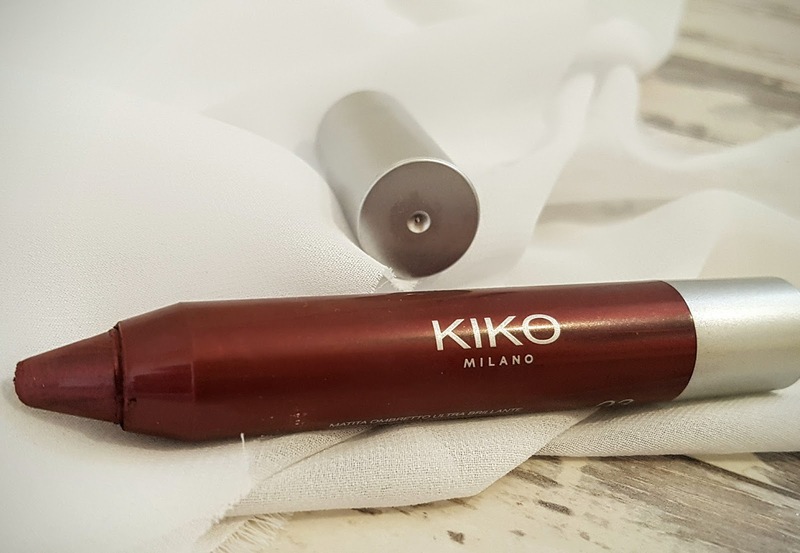 The chance to head over to Sheffield for the brand new Fargate KIKO Milano store opening. And, yep, you guessed it - I couldn't make it. It looks simply fabulous doesn't it. And fabulous it all was. I was treated to five items - four from the new, limited edition Neo Noir range and one from the very sweet (in more ways than one) Cocoa Blush range. Now the idea behind Neo Noir is that everything is dedicated to showing off sensual femininity. Everything - the classic, eye-catching, geometric designed outer packaging, the sleek black product packaging (which was specially designed by futuristic designer Ross Lovegrove don't ya know) - is all super luxurious and really brings about a need, a want, a must to have it all stashed away inside of your own make-up collection. But what did I actually find? ...a mirrored compact complete with a creamy, velvety bronzer and highlighter duo which is perfect for creating an easy, buildable contour. 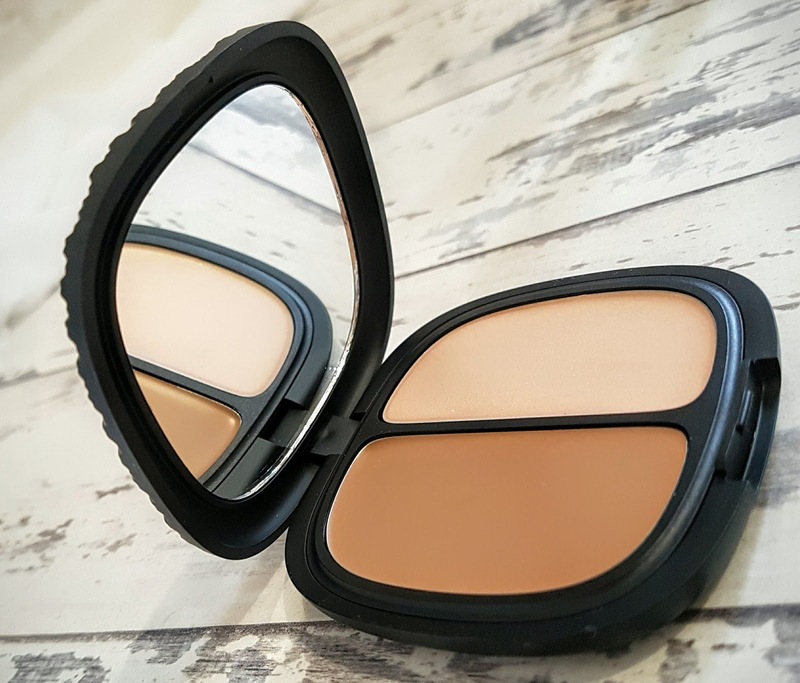 Now I'm actually rubbish at contouring but the smooth texture of this palette really helped achieve the desired effect - even with myself in the application seat. 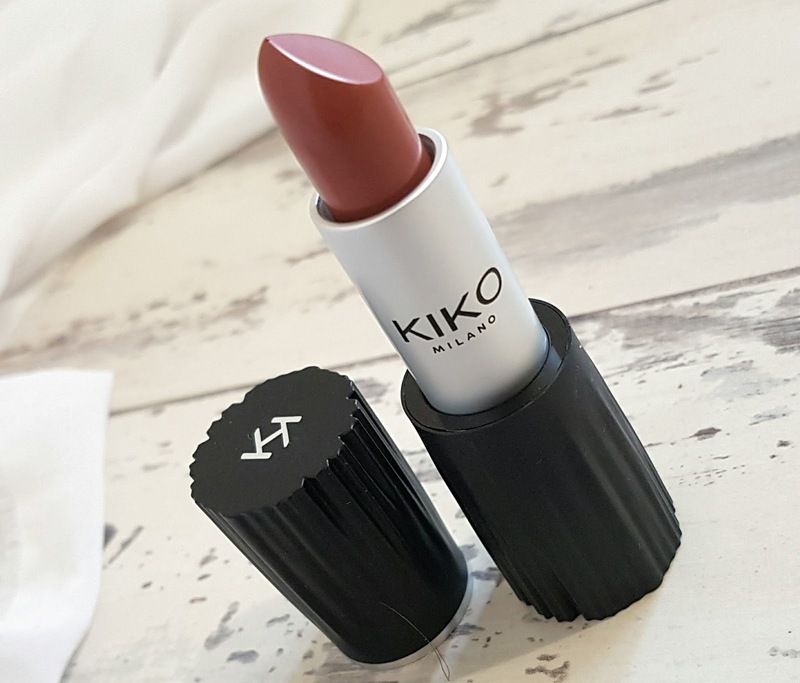 I found this colour really long lasting and it felt lovely on the lips - really smooth - which I'm putting down to the passion fruit oil within the formula. The colour wasn't something I would usually pick out for myself if I'm honest but with it being a lot more subtle than my usual choices it makes this lipstick a perfect everyday choice - something I will certainly be turning to regularly for now on. 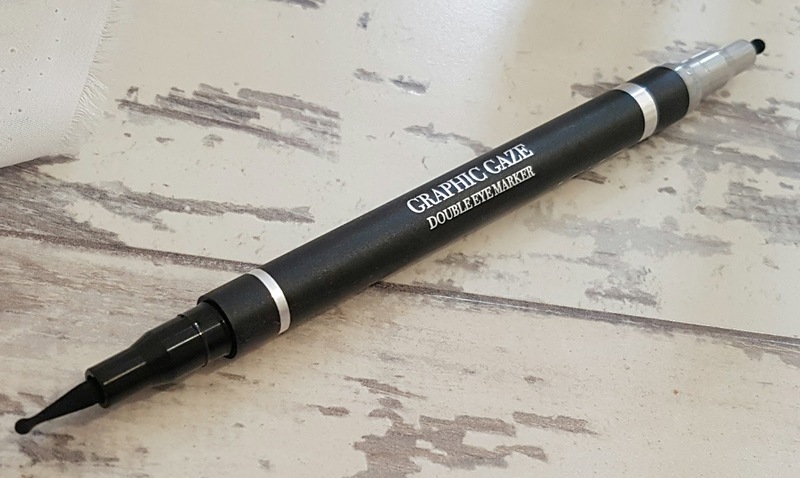 The unique double ended liner features two innovative ball like shapes which can be used to not only create thick and thin lash lines but can also create a dotty line or even a funky, totally different, unique and unusual kind of a lash liner design. 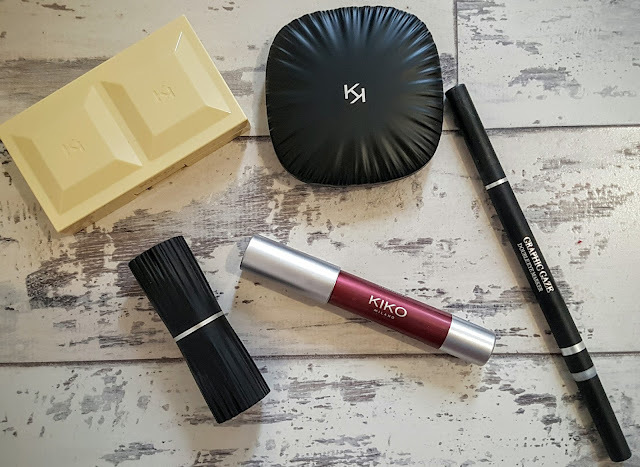 I'm still getting to grips with this but I have actually found it easier to use than "normal" liquid eyeliners because those things, I simply can not use. The colour probably wouldn't be something I would usually wear as an eyeshadow if I'm honest - I tend to go for more neutral shades but it could be perfect for me worn as a coloured liner perhaps. 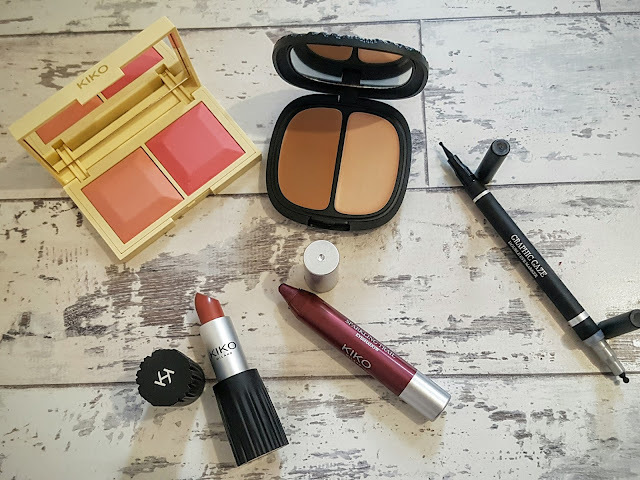 The creamy, lightweight formula left a lovely sparkly finish when I did use it though and it was so easy to use and blended into the lid with no fuss. I really think I do need to be checking out the other colours in this range though. I loved this so much - the baked formula really helped with the buildability and blendability of the colours, meaning it was really easy to create as subtle or as dramatic a look as was desired. The colours glided across the skin perfectly and because they can be worn alone or mixed together they allow the possibility of something really unique to be created. 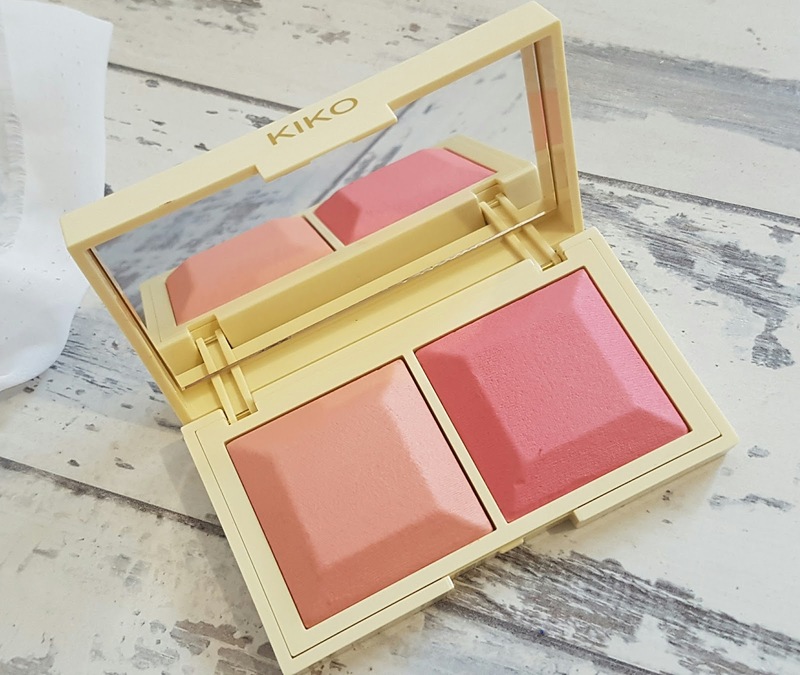 And then, just when I thought there was nothing more I could possibly love about this product I discovered that each blush is subtly scented with vanilla and trust me, they smell absolutely delicious. I will certainly be investing in some of the other duos within this set for sure. I got the Sensual Burgundy eyeshadow crayon and I LOVE it. It stayed on my oily horrible eyelids all day.